Who would have thought that I would become such a big fan of kale? 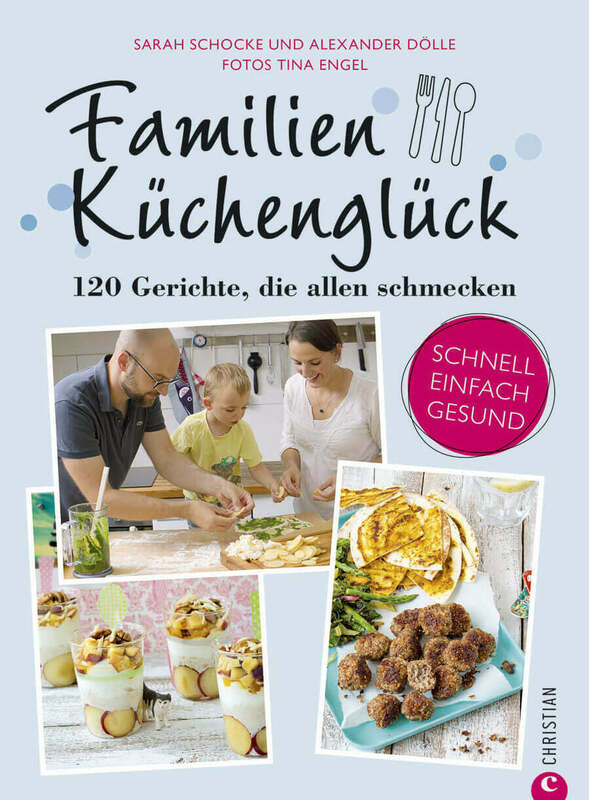 Years ago, my only contact with Kale was the annual “Kale & Pinkel” meal at our North German friends. Otherwise kale did not actually appear in my mind. 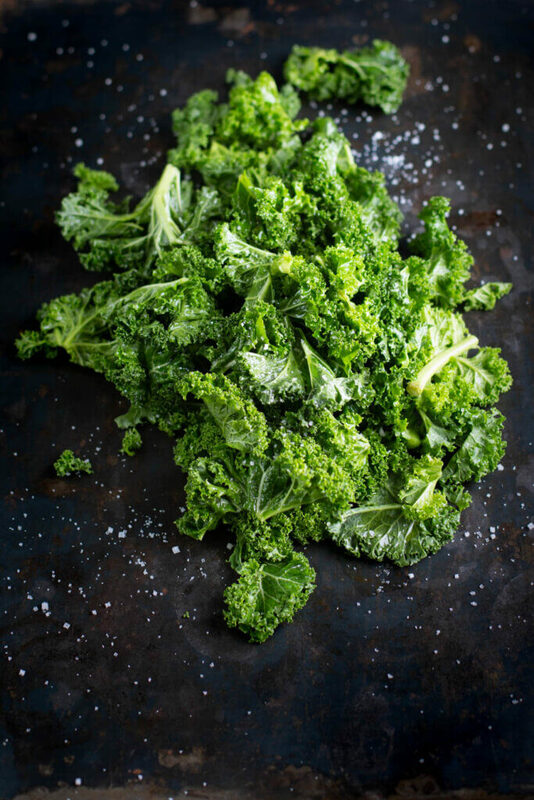 Now we all know that kale is the secret star of “superfoods” and has been very popular for several years now. 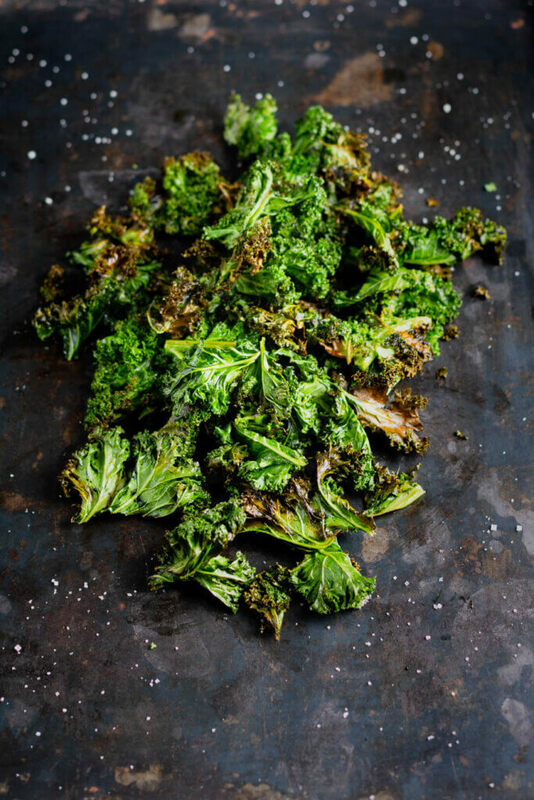 So here’s my favorite kale recipe today: kale chips! Have you already seen my new page about Meal Prep? If not, jump over and start reading and even more important: start the routine of prepping food for the week in a few hours! I always make several sheets of kale chips at once, first of all it saves energy, secondly they are eaten up so rapidly! This site is supported in part by the use of affiliate links. This means that I receive a small commission if you make a purchase through the use of one of these links - at no additional cost to you. I appreciate your support of made with aloha very much.